When it comes to esports, or any competition really, it’s not just about outplaying your opponents in-game. Sometimes the situation calls for a little psychological warfare, a little BM. And by bad manners we’re not talking about truly toxic behaviour here, just those times we you really gotta style on your opponent. 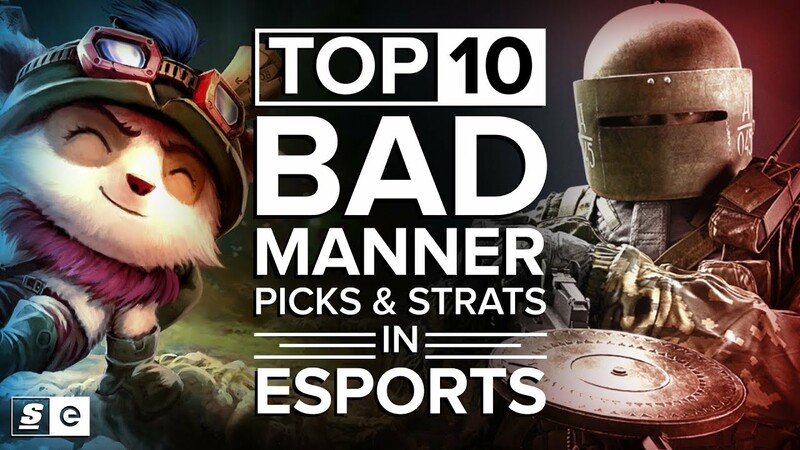 Now, whether it’s during the draft or in the game, this week we’ll be counting down the Top 10 BM picks and strategies in esports.